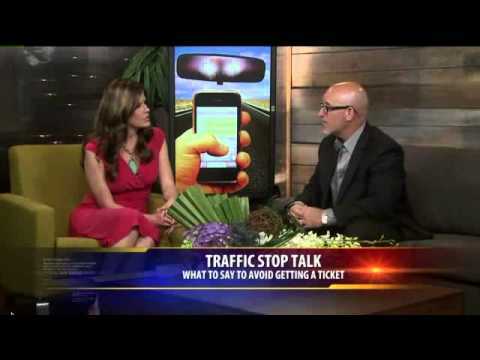 Everybody’s talking about Ticketbust and how we help you fight California traffic tickets. In fact, we’ve helped tens of thousands of California drivers contest their traffic tickets. And we’re here to help you. LOS ANGELES, CA, April 16, 2019 /EINPresswire.com/ — ticketbust.com, California’s traffic ticket experts, has implemented a new program specifically targeted toward California Drivers. Effective today, all California drivers that receive traffic tickets, will be able to use the ticketbust.com service and receive a $20 discount. Click here to get the full press release. 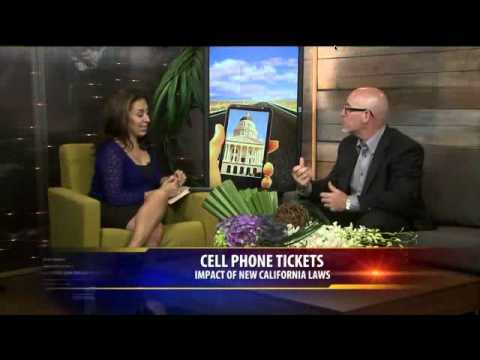 LOS ANGELES, CA (February 5, 2019) – “ticketbust.com, California’s traffic ticket experts, have been helping California drivers fight and dismiss their traffic tickets for 15 years. 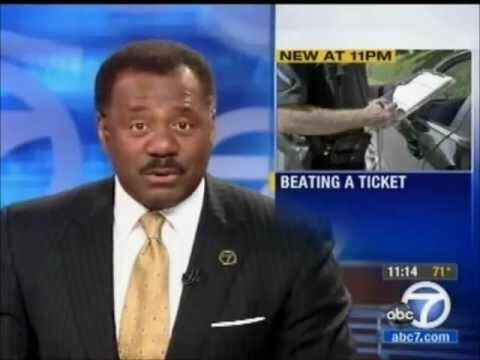 During this time, ticketbust.com has helped tens of thousands of people fight their California traffic tickets and they’re not stopping now.” Click here to get the full press release. We’ll Help you Fight Any California Speeding Ticket, Red Light Ticket or Other Traffic Ticket! 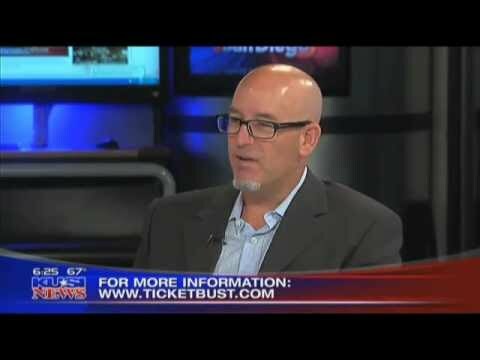 ticketbust.com has helped thousands of drivers contest their traffic tickets. In over 15 years ticketbust.com has gained the experience and knowledge so that our system can prepare your court documents for you to contest your traffic ticket in California using a Trial by Written Declaration. You may think your situation is unique but our system has most certainly helped someone in your situation before by using a completely legal California court procedure that has been available since 1978: the Trial by Written Declaration. With the experience of our ticketbust.com system behind you, feel confident that your court documents will be completed properly. After all, ticketbust.com has completed THOUSANDS of Trial by Written Declarations! How many other companies can even come close to that? Our mission is to help you fight your ticket so you can get it dismissed! Many tickets belonging to our customers have been dismissed or reduced using our service. And for those that aren’t? We offer a refund of our Service Fee (subject to terms and conditions).